Feeling hungry in the north? We have you covered. From markets to restaurants to craft beers....come with an appetite. Opening the doors in January 1996, Hallam’s seafood restaurant has certainly made a name for itself through the years. 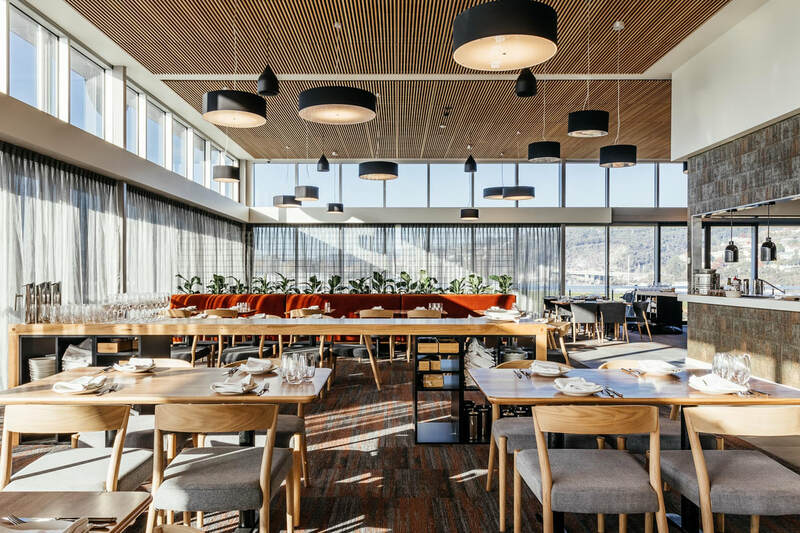 This multi-award-winning Tasmanian institution offers an array of local and sustainable seafood options coupled with breathtaking views of the iconic Cataract Gorge and Tamar river. 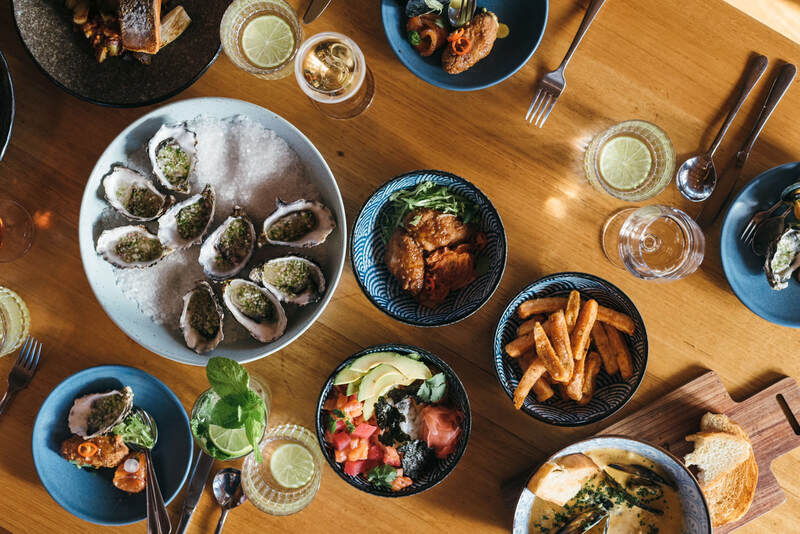 Catering to a wide range of dietary requirements, Hallam’s chefs source only the highest- quality seafood from the pristine waters around Tasmania – blue eye trevalla, flathead, Spring Bay mussels, Moulting Bay oysters, scallops and crayfish, just to name a few. 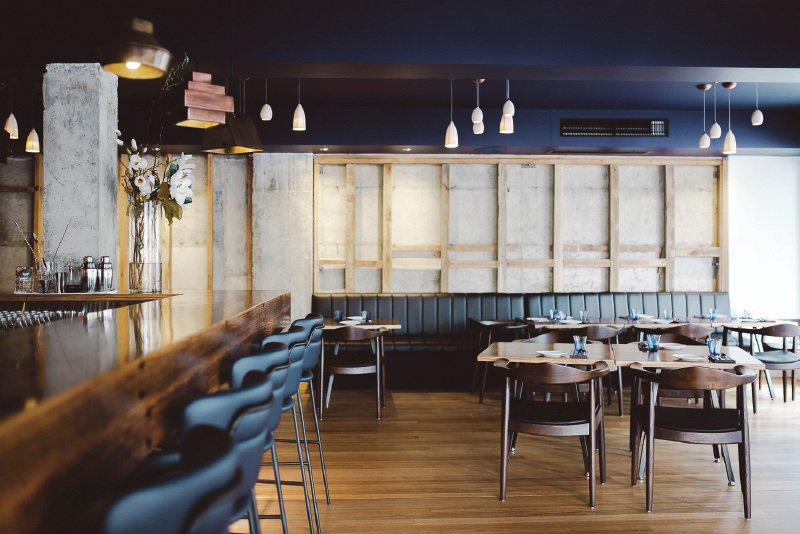 All their seafood is local, sustainable and line caught, so they can deliver only the best local produce Tasmania has to offer. This is a unique culinary experience you won’t forget. Every Saturday morning, Harvest Launceston Community Farmers’ Market brings the farm gate to you. Meet local farmers, indulge in fresh, seasonal produce, with ethically-raised meat, free from artificial hormones, organic dairy, artisan bread and pastries, bright summer berries and blushing autumn apples. 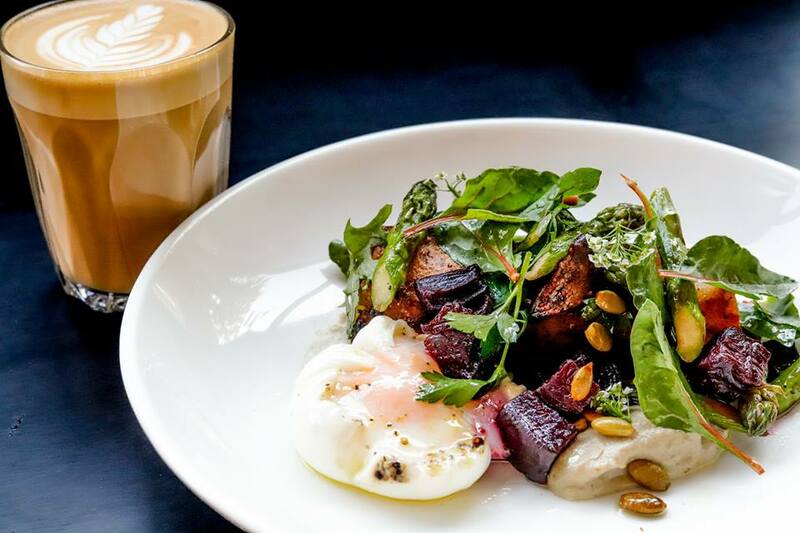 Savour a locally-roasted coffee at this vibrant weekly event before adding your choice of cool-climate wines, ciders, beers and preserves to your basket for the journey home. environment. Our state regulations keep the modification out of our genetics, the artificial out of our hormones and the free in our ranging animals. The Stillwater team appreciates that grass-fed, antibiotic- free, natural, happy animals make better meat – even if they aren’t ‘super sized’! 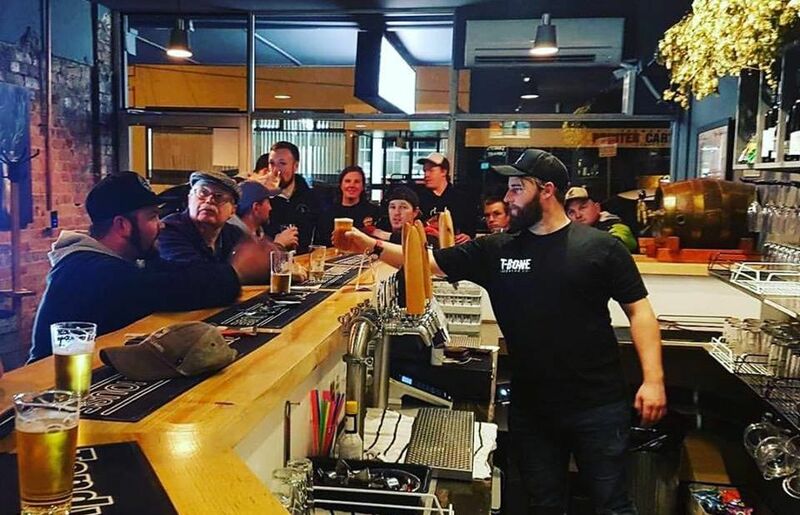 Saint John Craft Beer is the leading craft beer venue in Tasmania’s north, named after its location on St John Street. 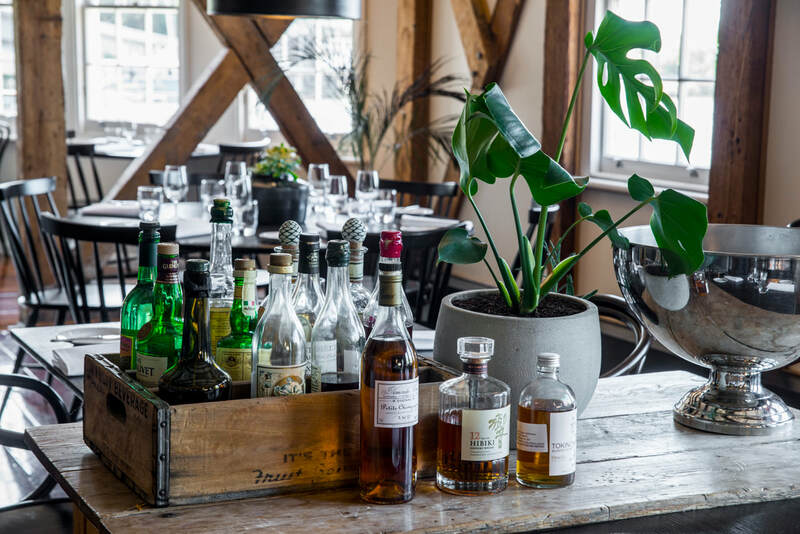 This glorious bar combines the age-old tradition of beer drinking, unique contemporary craftsmanship, quality ingredients and independent brewing. 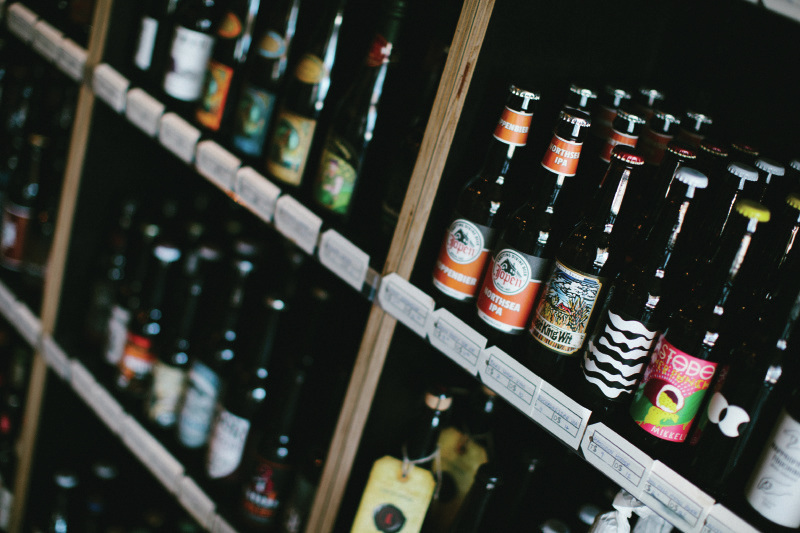 The kegs are always changing, with something new on the taps all the time – there are 170+ beers on the shelf. Drink in or take away. perfection. Whether it’s a cold brew on a summer’s day or a rich morning blend, there’s always a superior pour and smile at the ready. In the heart of the Tamar Valley food and wine region is a farm with some 3000 oak trees. Here, overlooking Lake Trevallyn, Tamar Valley Truffles has grown a worldwide reputation for quality truffles. 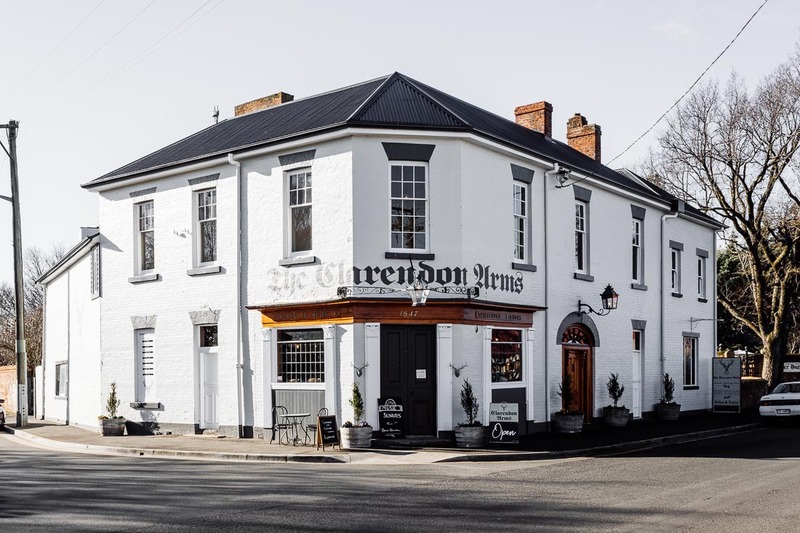 Just 15 minutes from Launceston, the family-owned business was established in 2001 and today uses an innovative computer system to monitor every single tree. As a result, the eight-hectare property is one of the most productive tuffieres in the country. Tamar Valley Truffles has a range of specialty products. 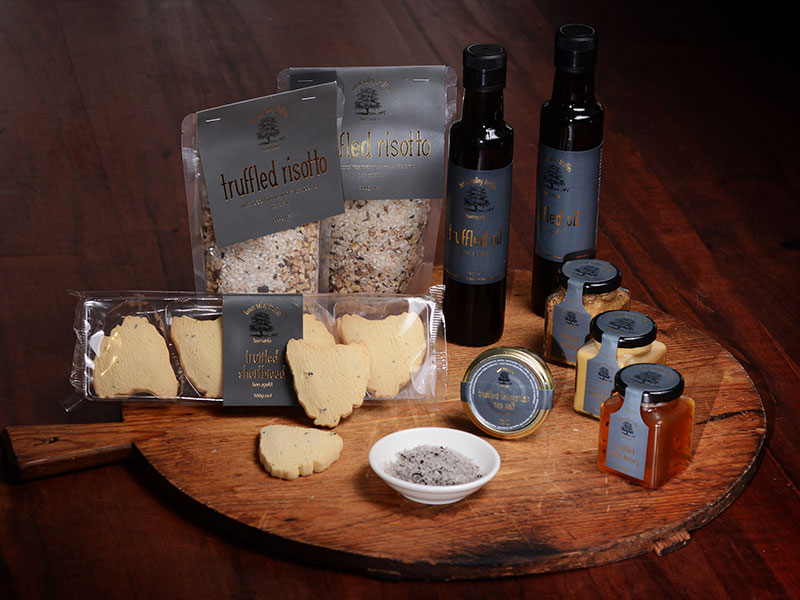 From Tasmanian truffled butter, to tomato and truffle sugo, truffled risotto, truffled olive oil and truffled sea salt, there’s an offering for every truffle lover. Not enough options? There’s Tasmanian rain forest creamed truffle honey and local truffled brie too. Tours of the farm are available by appointment only.